Have you found all the hidden objects in our latest games? No!? If you do, you'll get a special code. Collect these codes and you we'll have a surprise ready for you here (once we're done developing our latest fleet of games). Starting with our Fix My Motorcycle game, we've hidden objects (red rabbits in the case). These can be found throughout our cool environments (garages, rooftops...). If you tap on them all, a special location will be unlocked where a code will be made ready for you once you get the last one. 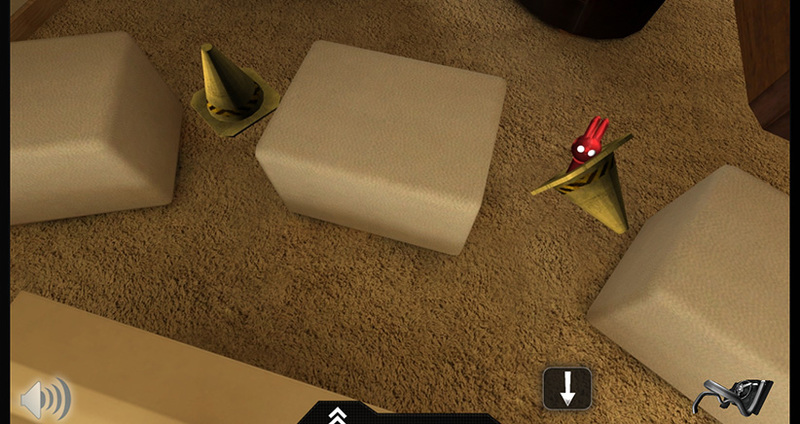 Sometimes these hidden objects can be tricky to find like behind a cone. At other times, they are in plain sight but that can also be hard to see. 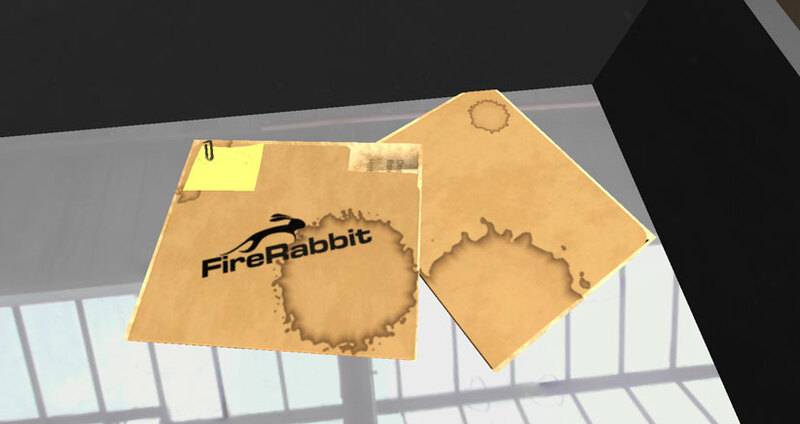 Once you're done find them all, the FireRabbit secret folder is what you'll be looking for. Usually the folder is found in an unlocked drawer, safe or something awesome. It's different in each game!